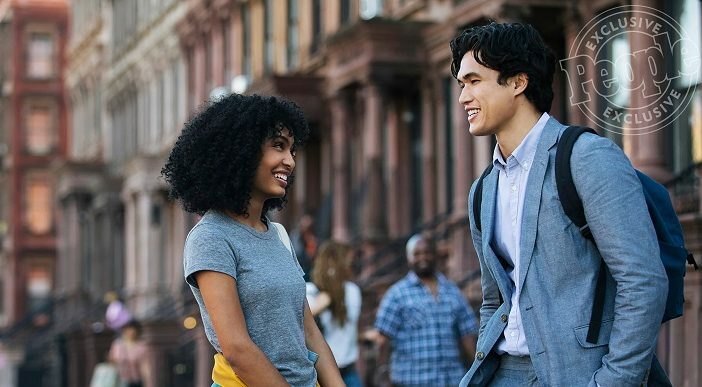 Yara Shahidi (Grown-ish) and Charles Melton (Riverdale) are bringing the beautiful, bittersweet love story of Nicola Yoon‘s The Sun Is Also A Star to the big screen! The two star as Natasha Kingsley, a Jamaican immigrant who’s a day away from deportation, and Daniel Bae, a first-generation Korean-American immigrant struggling between his parents expectations and his own dreams. When the two meet by chance, they can’t deny their connection, but the world isn’t about to stop for their love story. Check out the first photo from the movie, released by People. The magazine interviewed Shahidi and Melton about their characters, who come at things from two different angles. 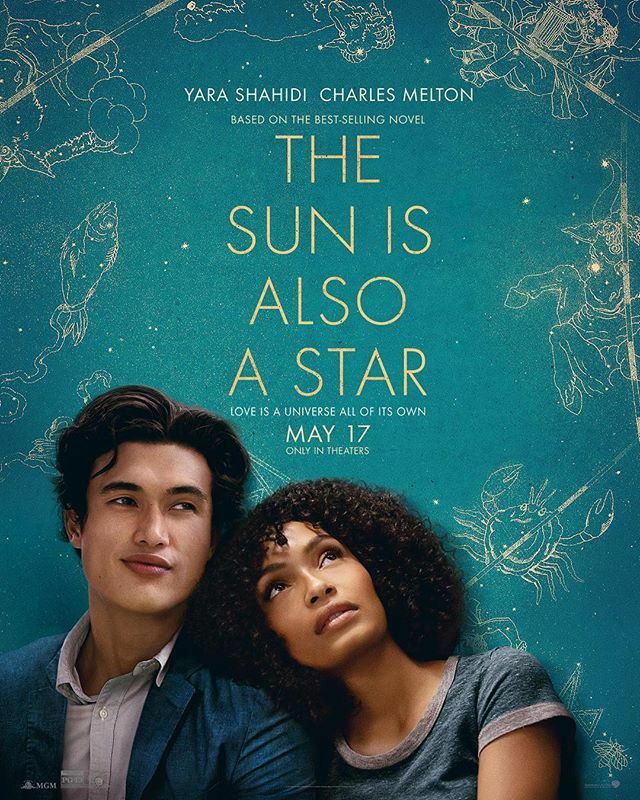 Shortly after the interview and first image dropped, The Sun Is Also A Star‘s first movie poster dropped! 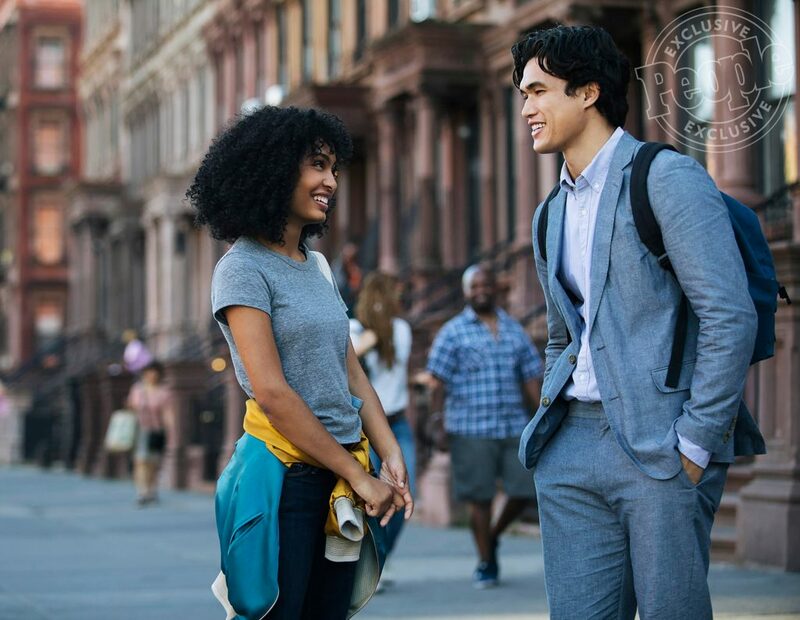 The two also talked about the beauty of a romantic story that fully embraces an immigration theme and their goals in bringing it all to life. Best of all, People announced that the trailer for the movie will be dropping TOMORROW, so keep your eyes peeled!